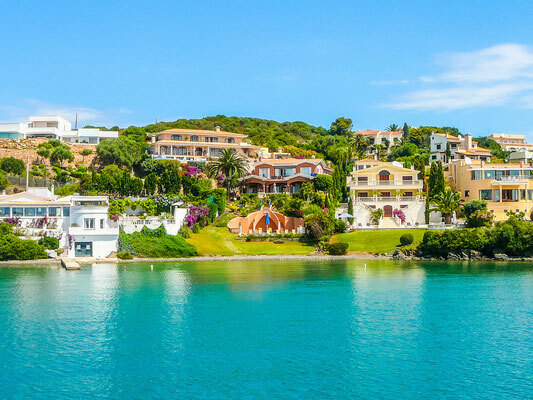 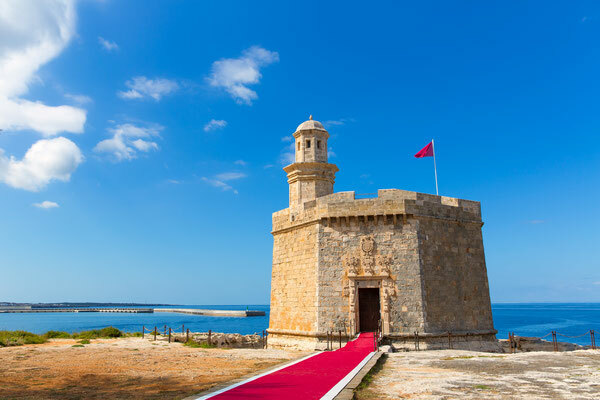 The most beautiful island in Europe awaits you for a à la carte holiday. 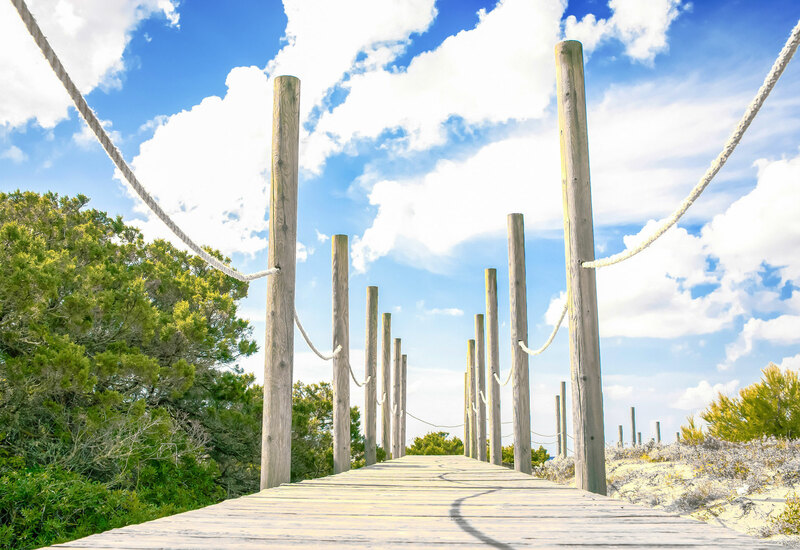 You like nature? 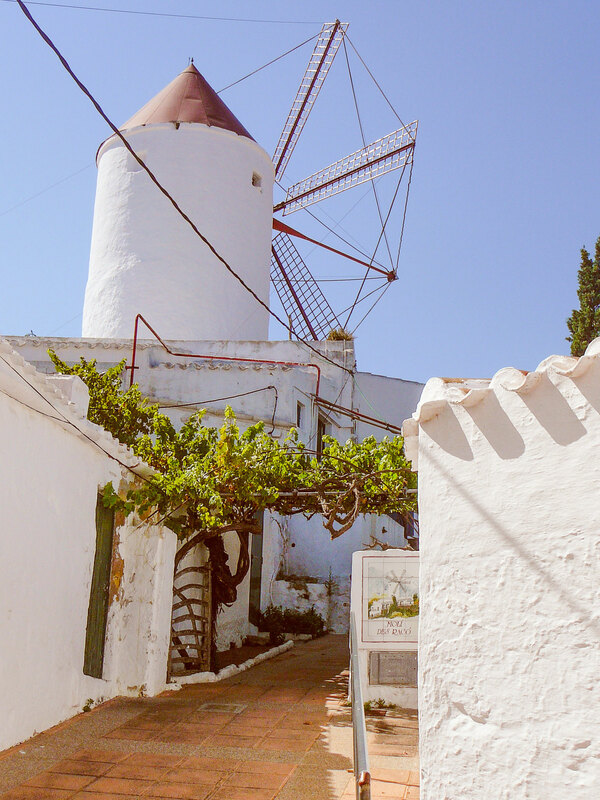 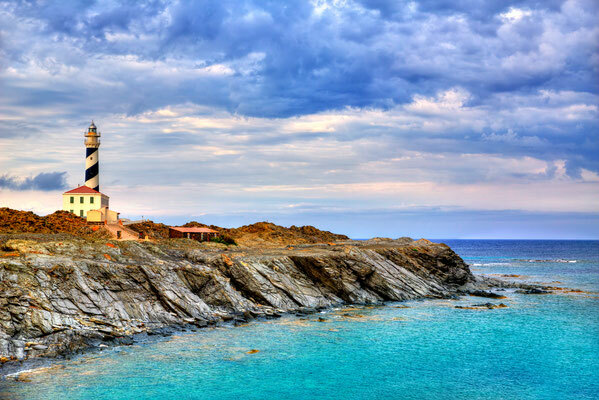 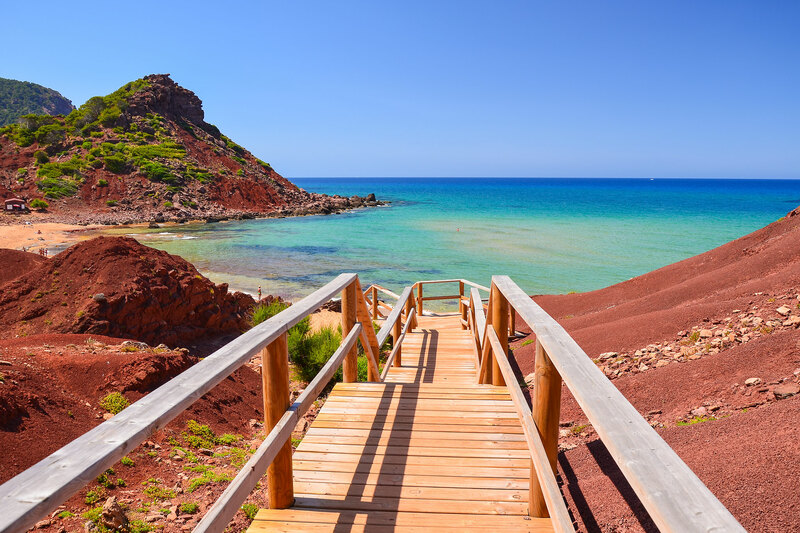 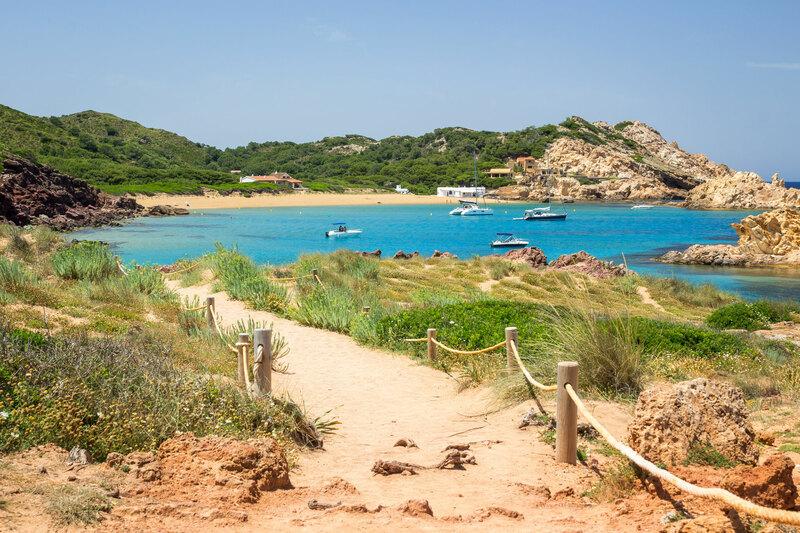 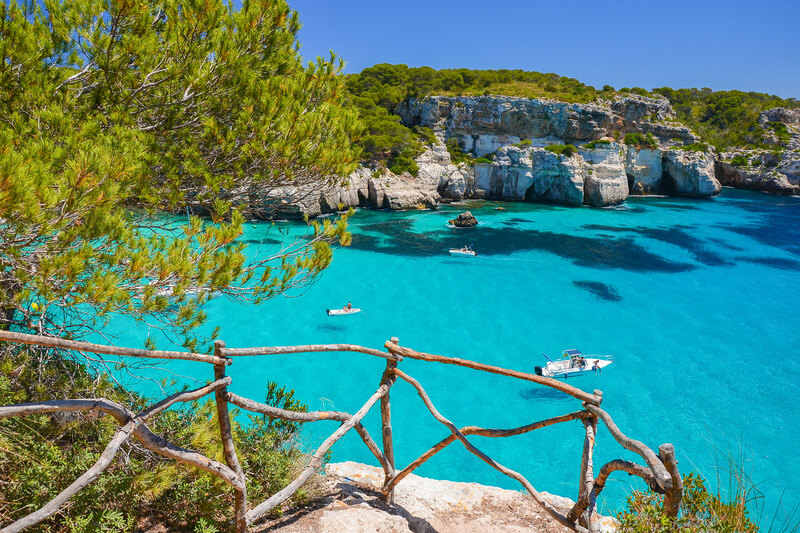 Menorca is made for you with miles of walks in trails, away from mass tourism, with its fauna and flora. 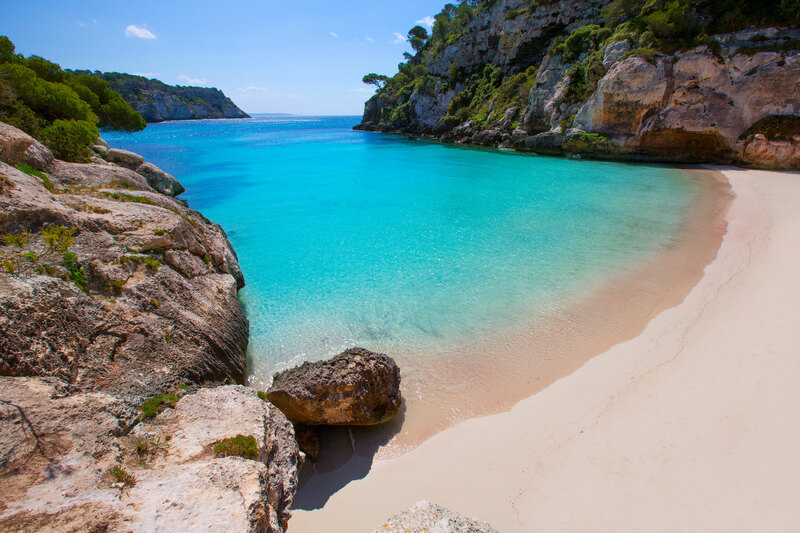 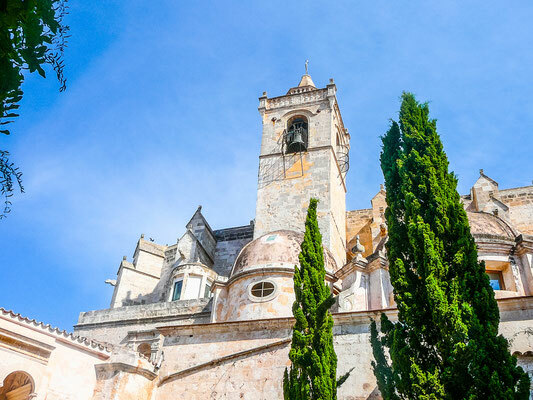 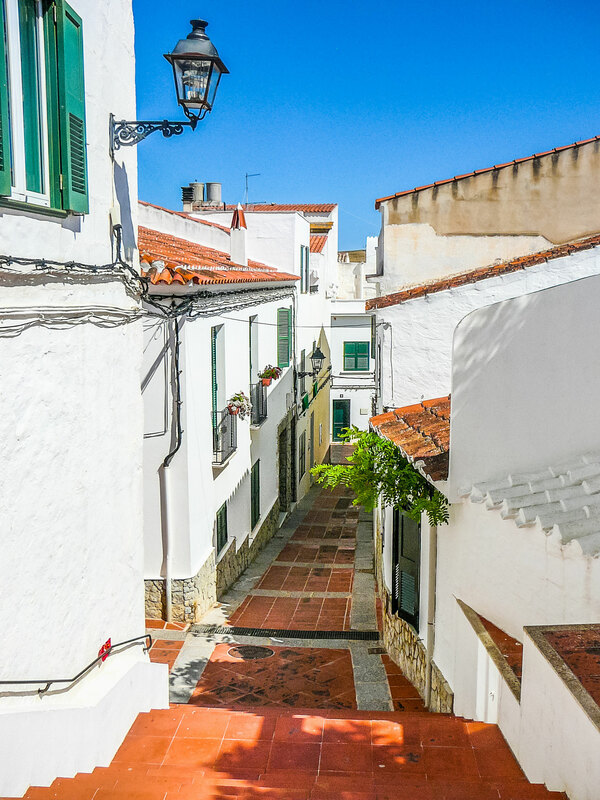 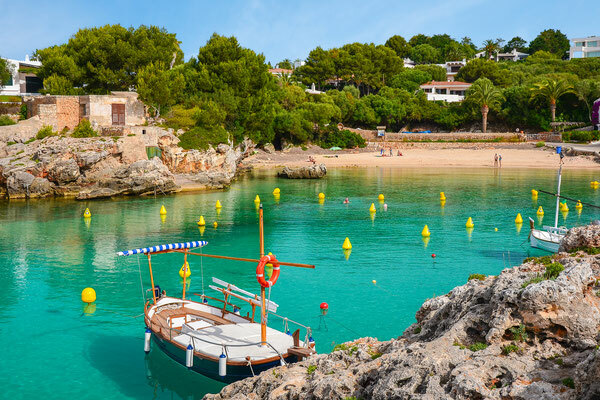 This island is much quieter than its big sister Mallorca ; its beaches and coves, its beauty and quality of life will seduce you. 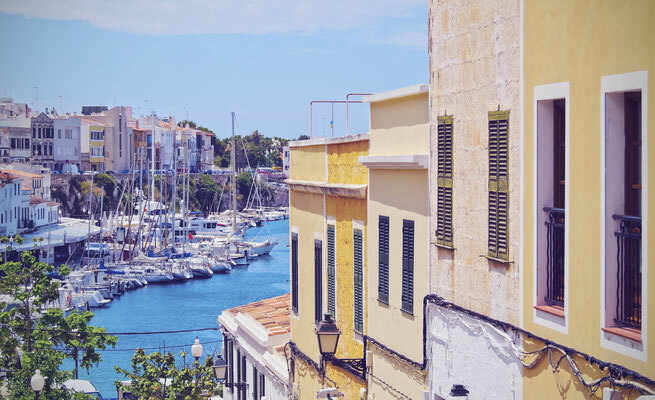 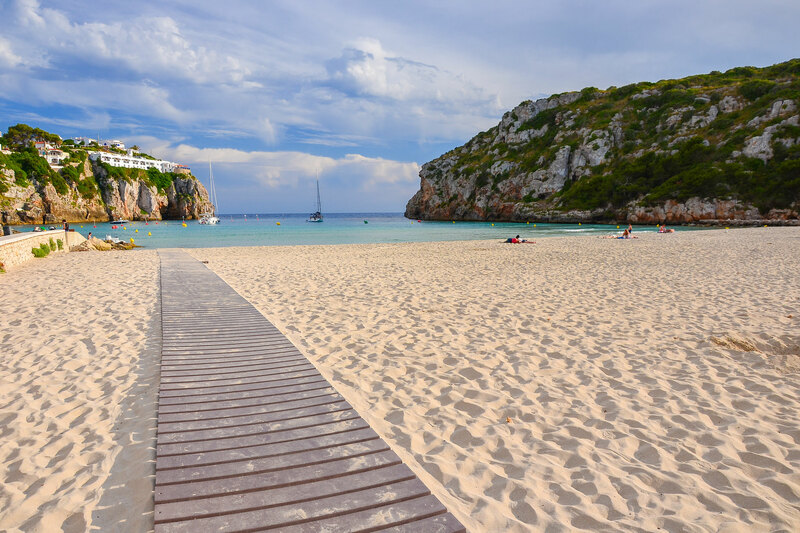 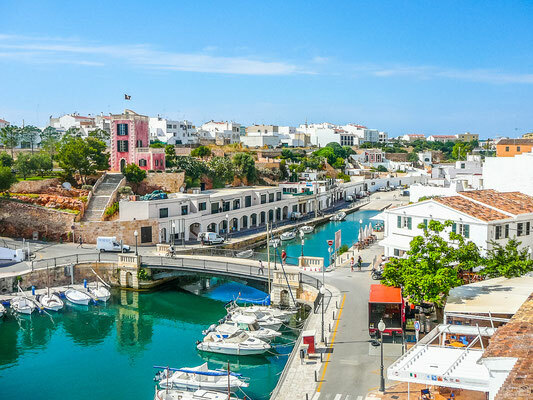 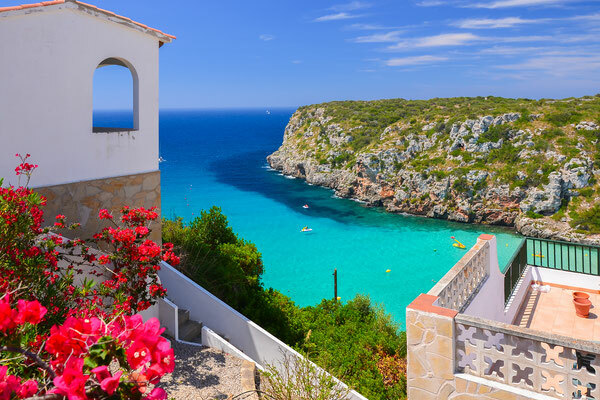 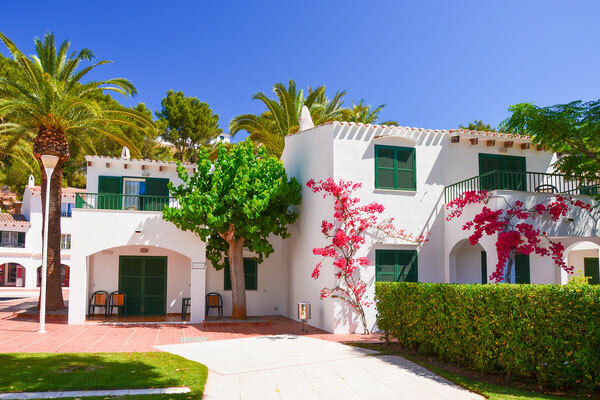 Rest, stroll, relax, Menorca is the perfect destination for a perfect holiday. 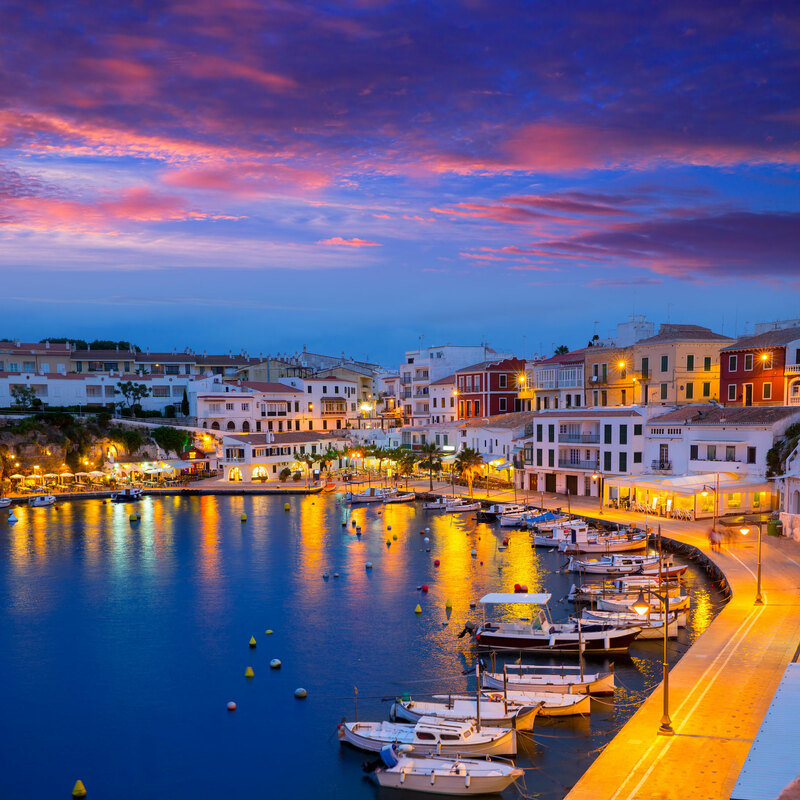 Book your hotel, B&B,apartments at the best price guaranteed in Menorca as well as your favourite activities.